Verizon didn't actually announce the smartwatch was going away. If you try to visit the former product page, you are redirected to the support page for Wear24. We reached out to Verizon to see if the watch was indeed gone, and here's the succinct reply we got. 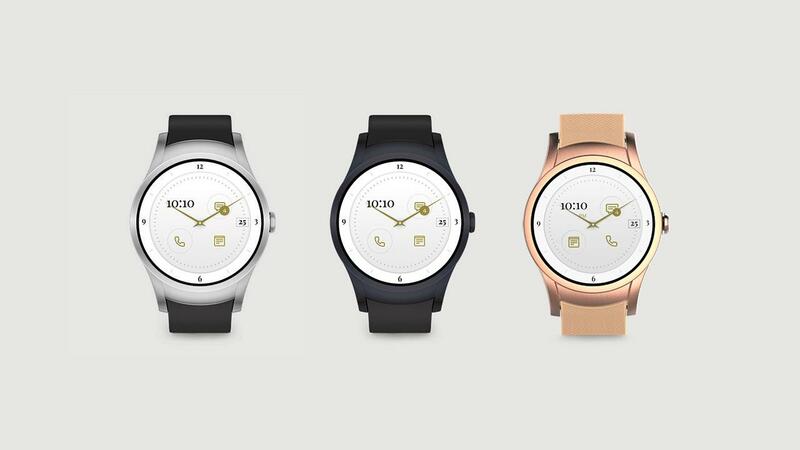 Yes wear24 has been discontinued. Okay, so that happened. The device was on sale for a little over four months before Verizon killed it. It's no secret that wearable sales aren't exactly amazing right now, but Verizon seems to have pulled the plug on this one pretty quickly. The mounting negative reviews on Verizon's site might have had something to do with the decision.